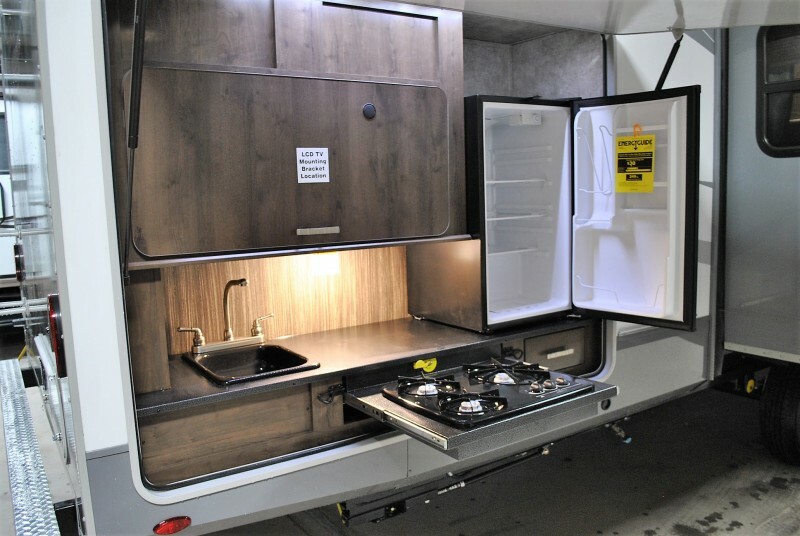 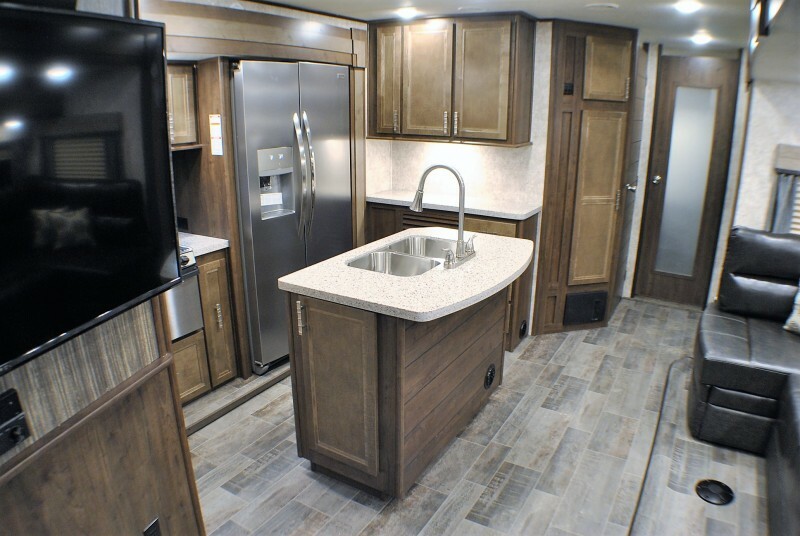 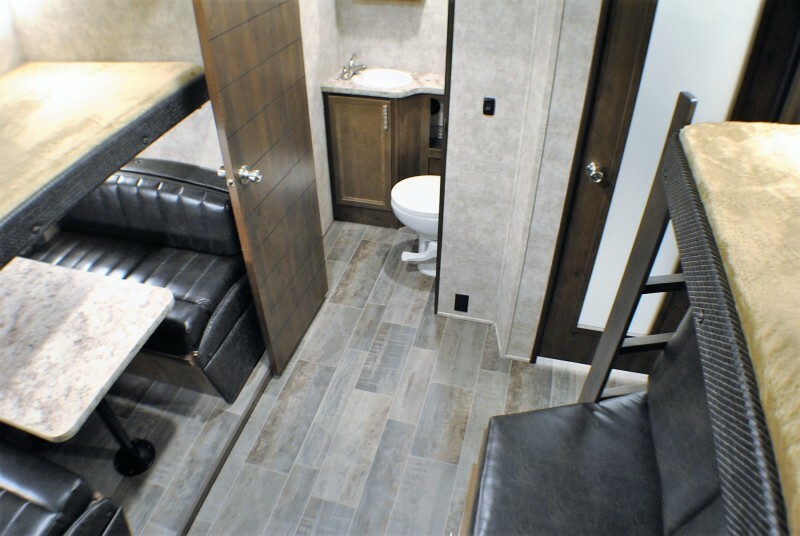 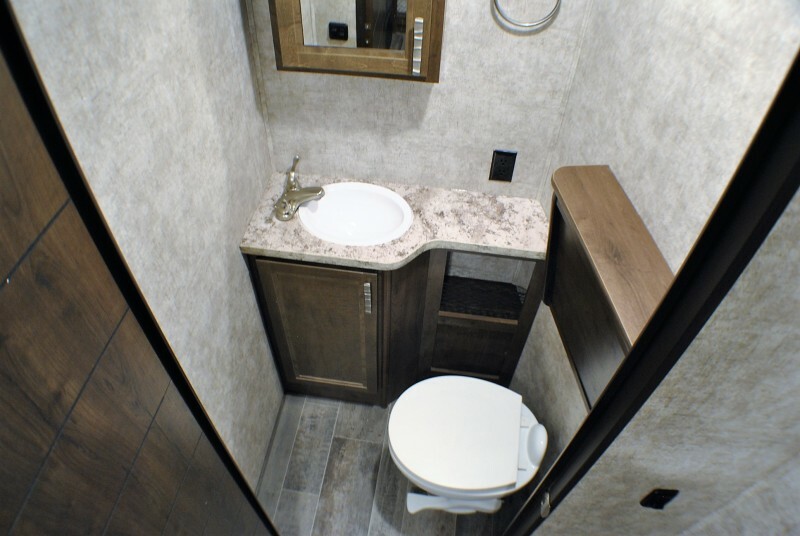 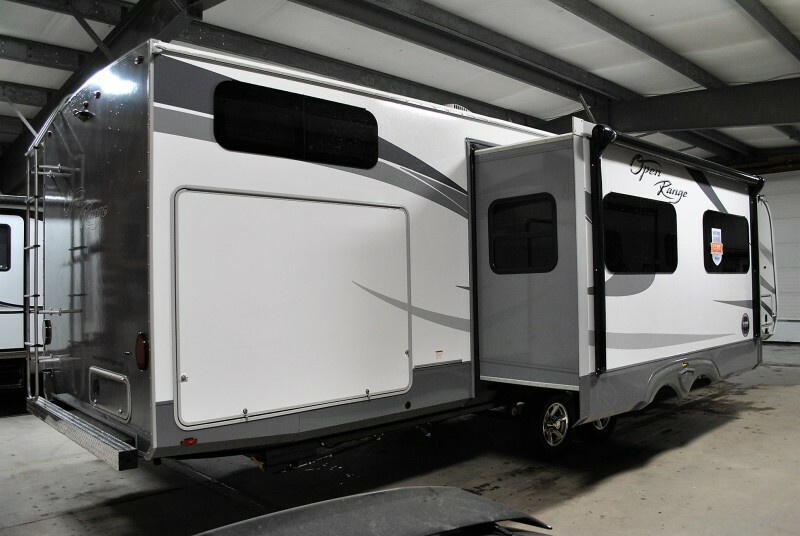 Check out this 2018 Roamer 328BHS, stock number 7035! 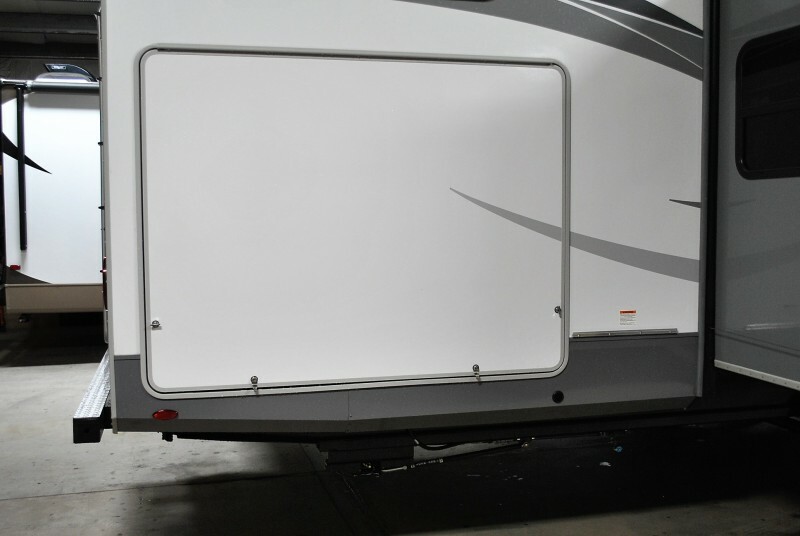 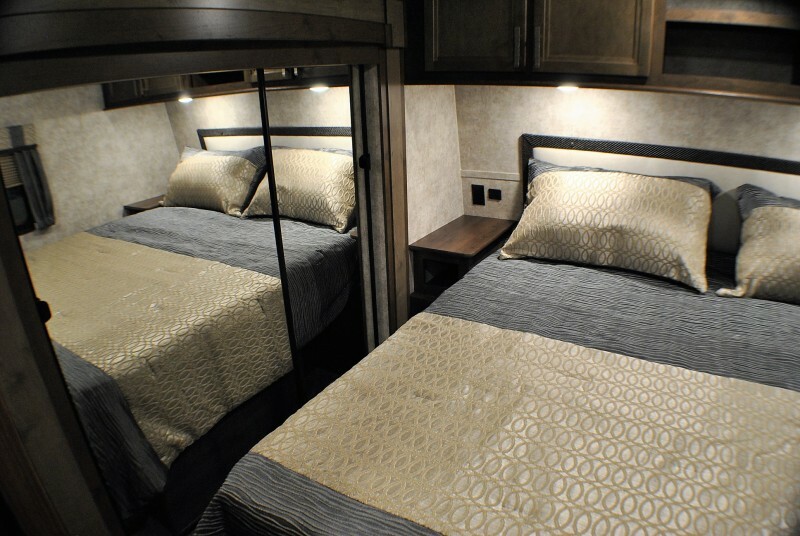 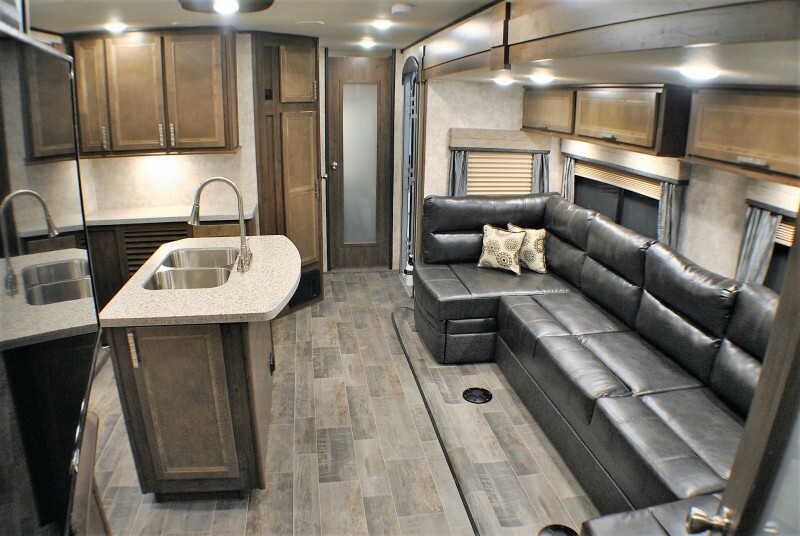 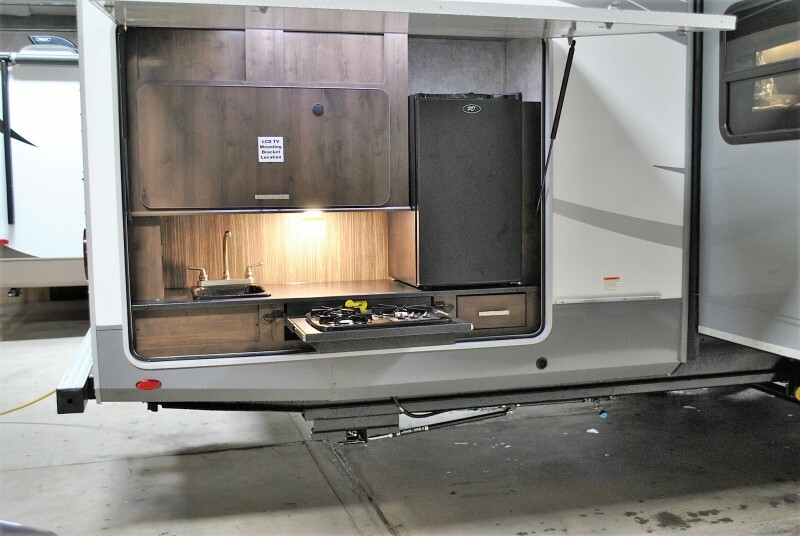 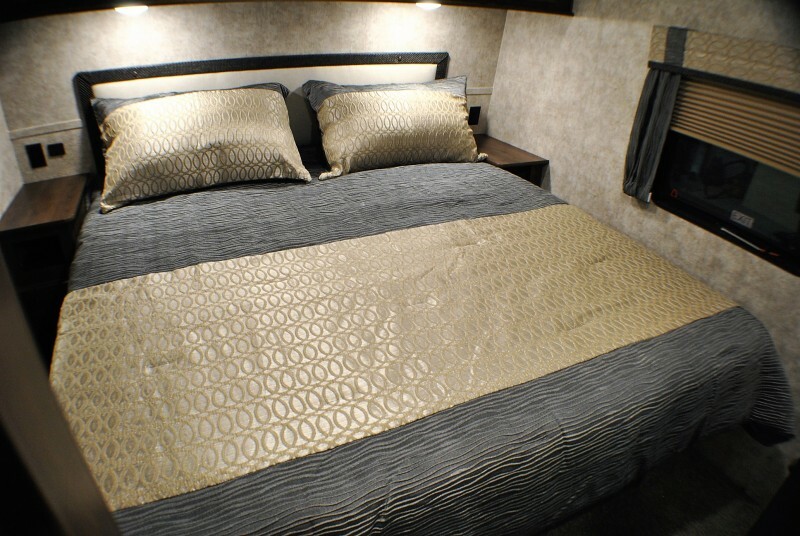 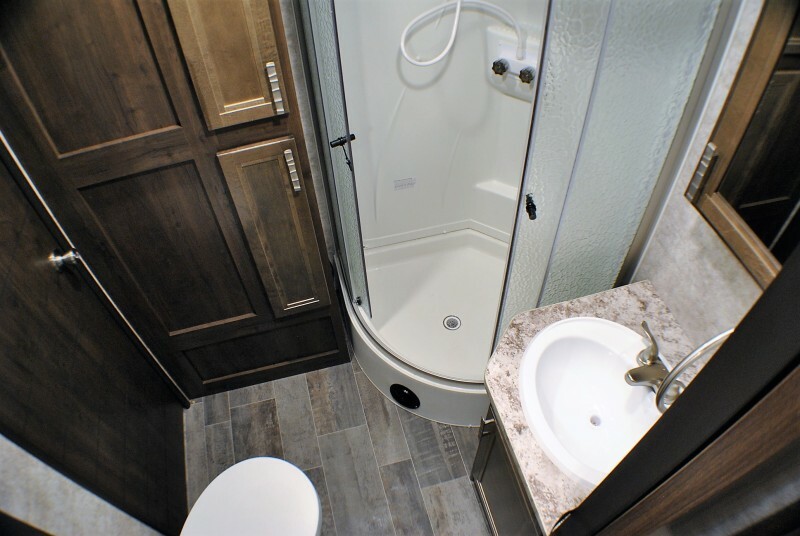 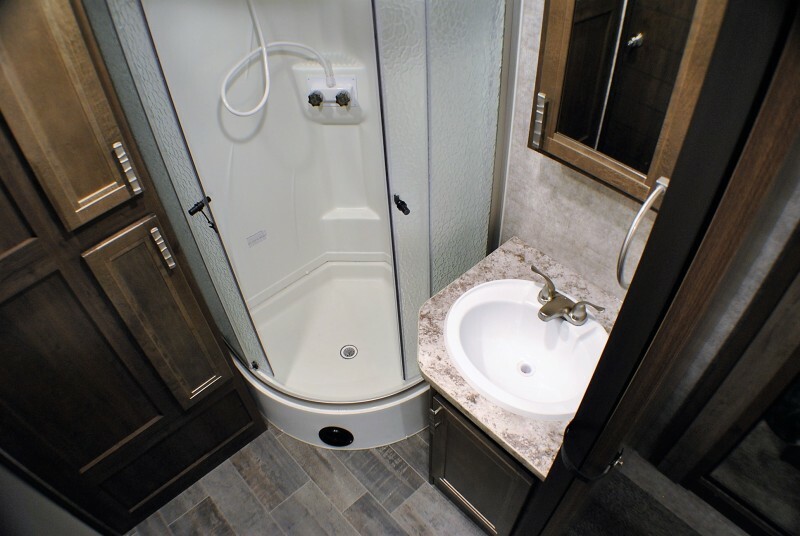 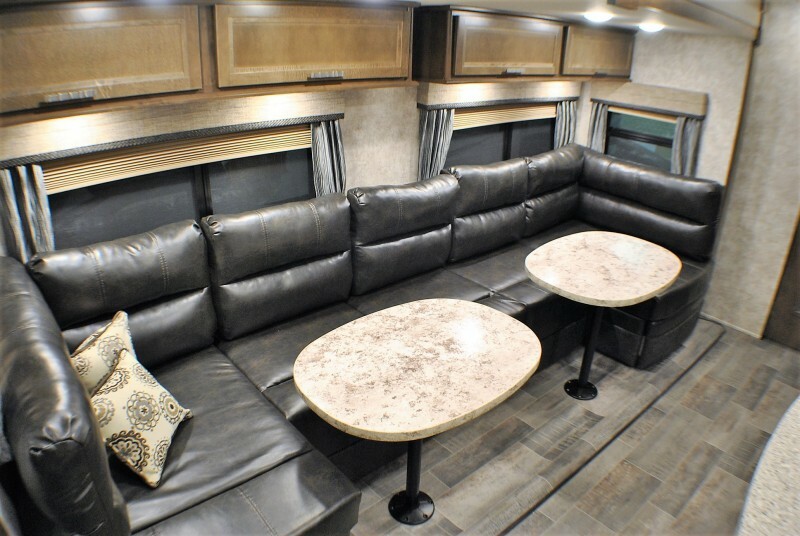 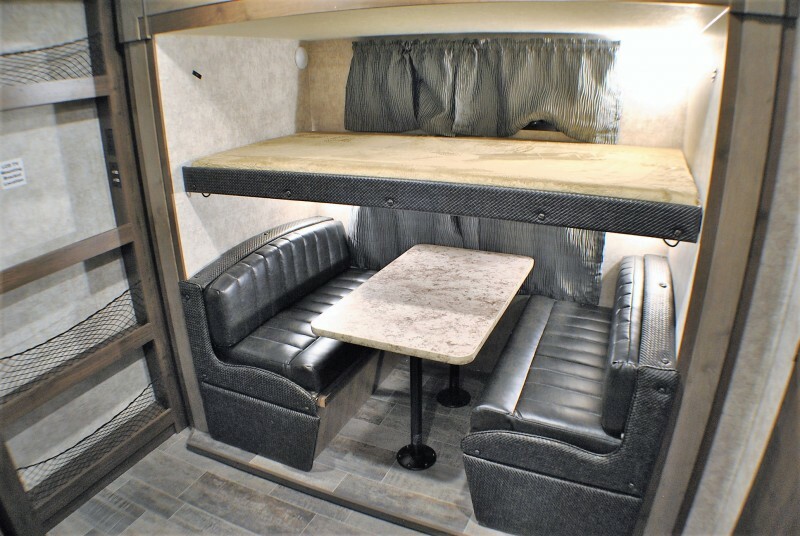 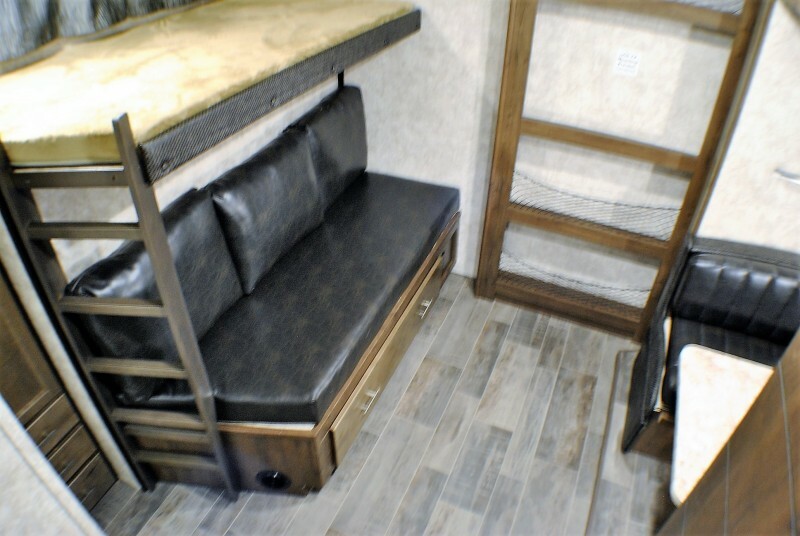 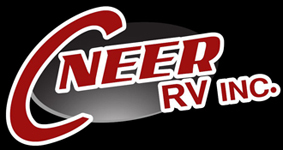 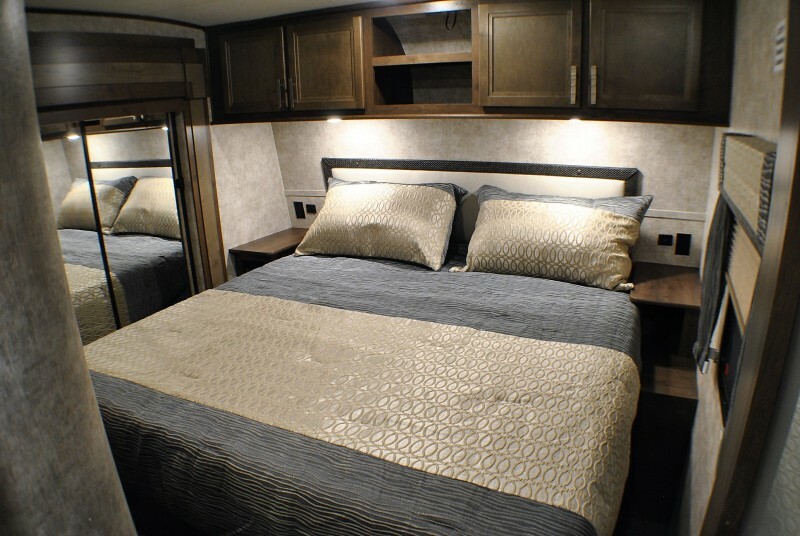 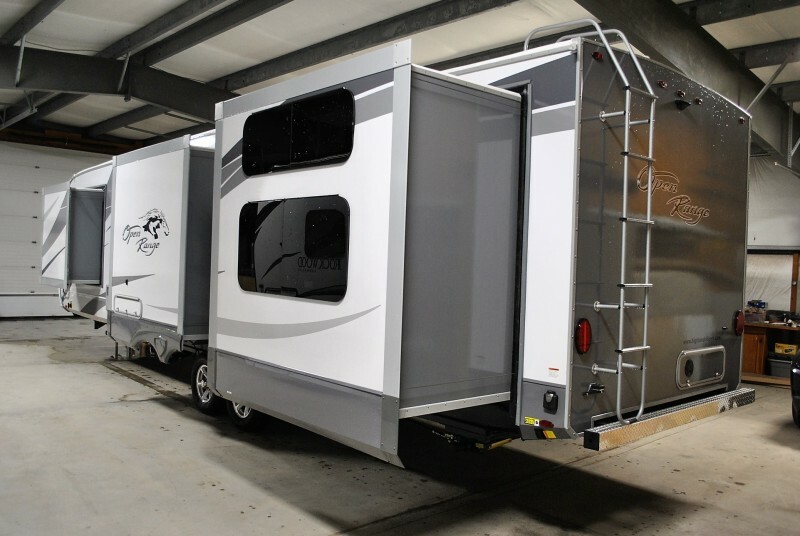 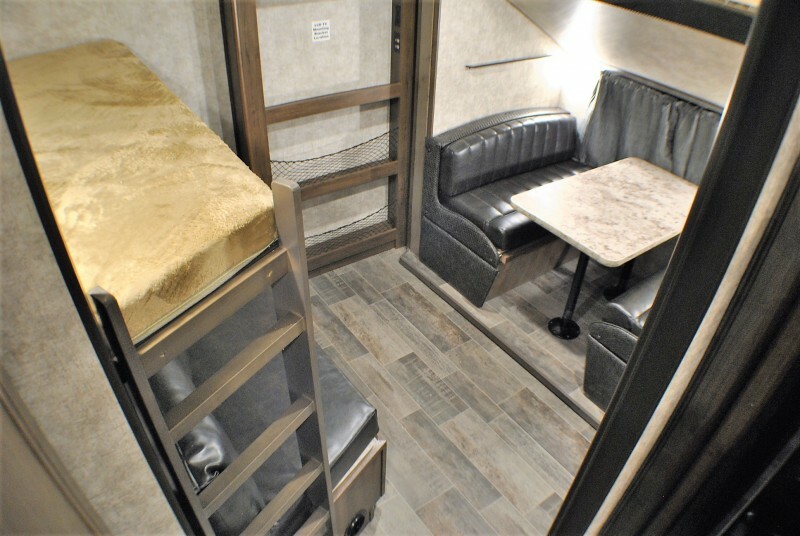 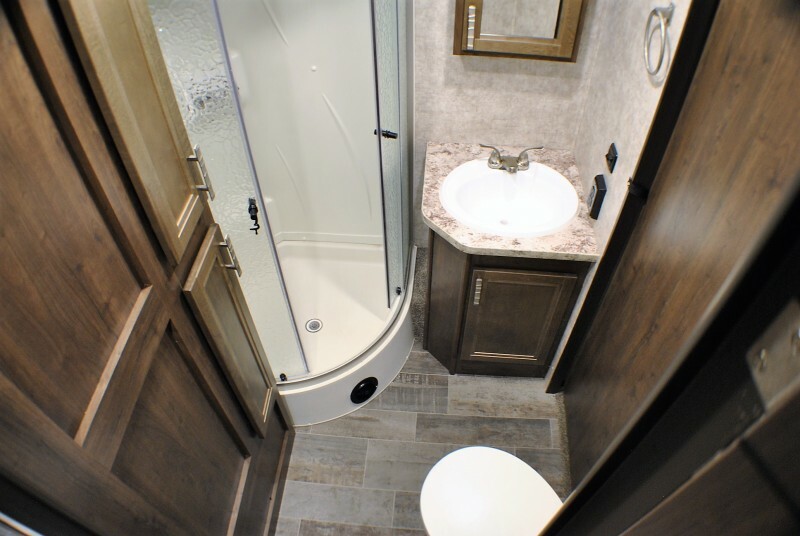 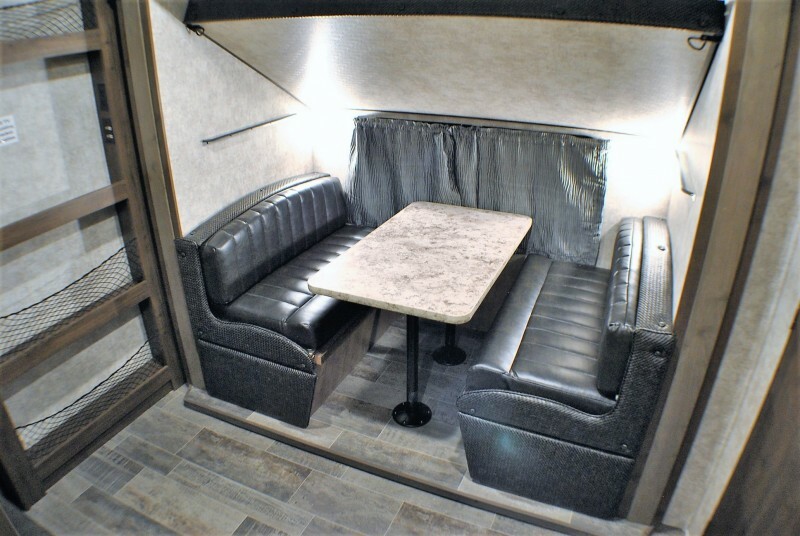 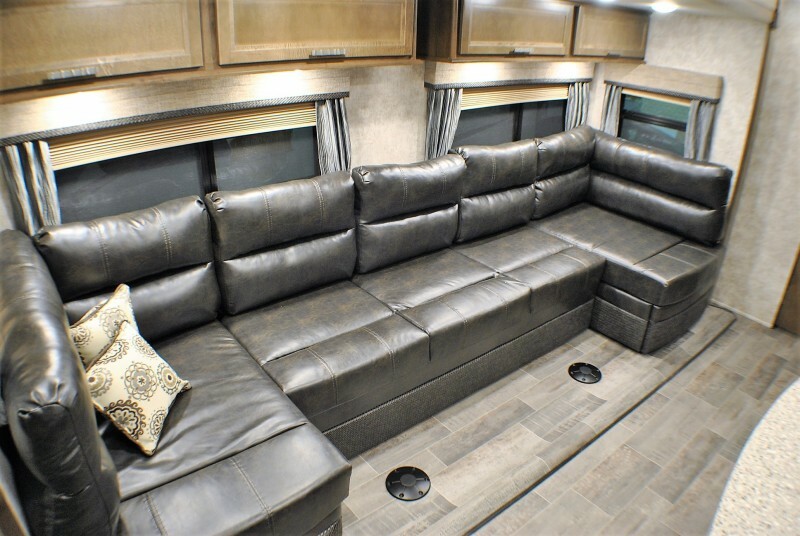 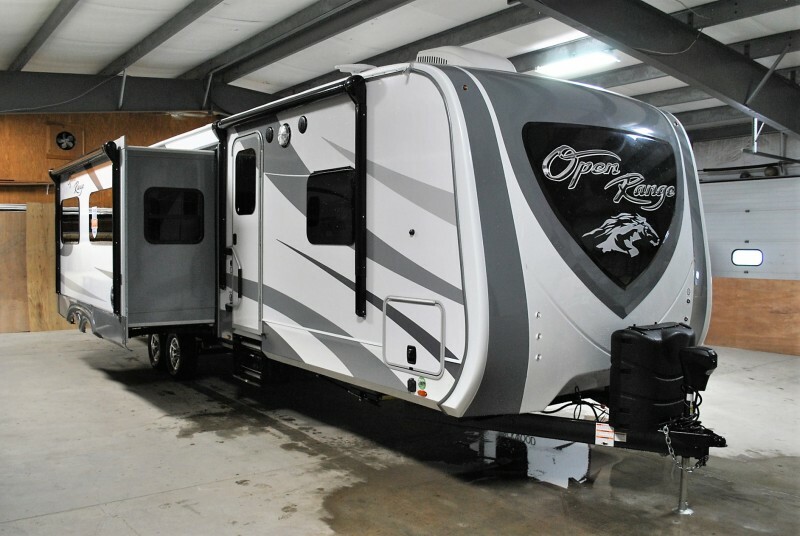 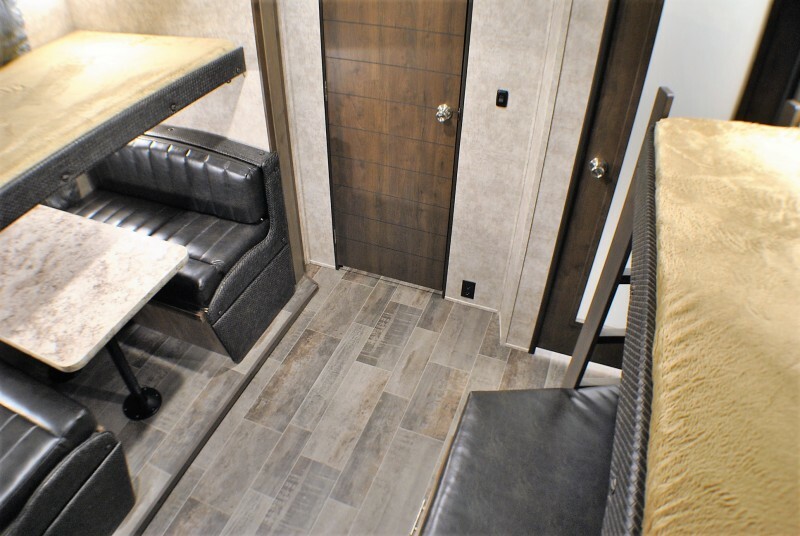 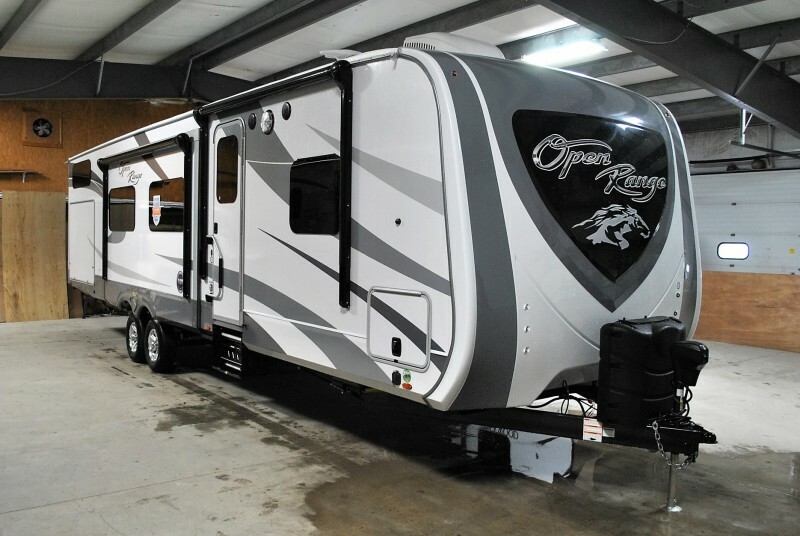 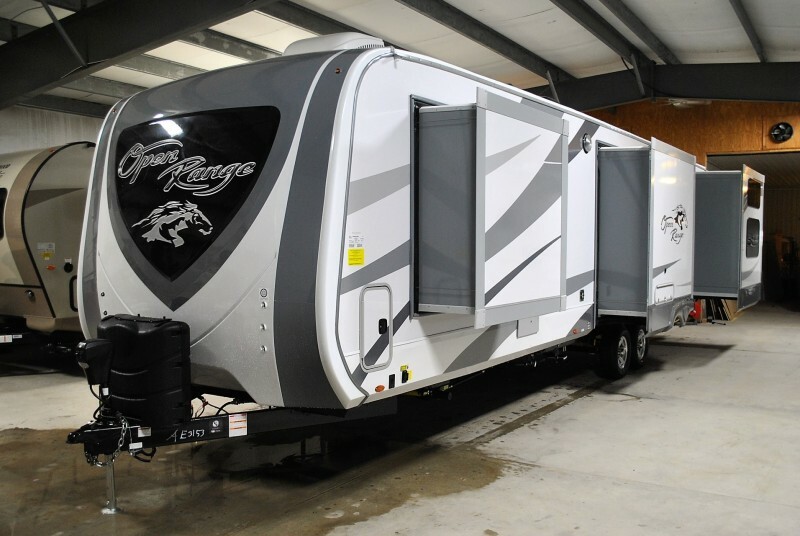 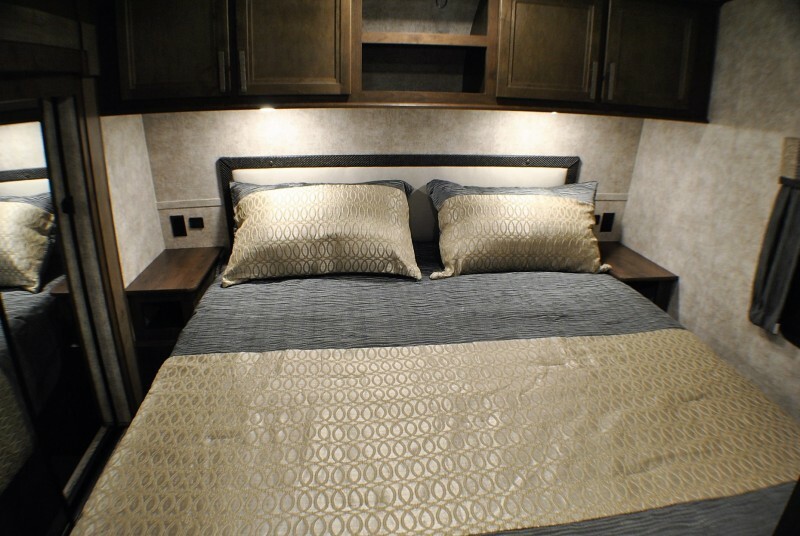 *** ONE IN STOCK ** Open Range 328BHS 4 seasons travel trailer with four slide outs! 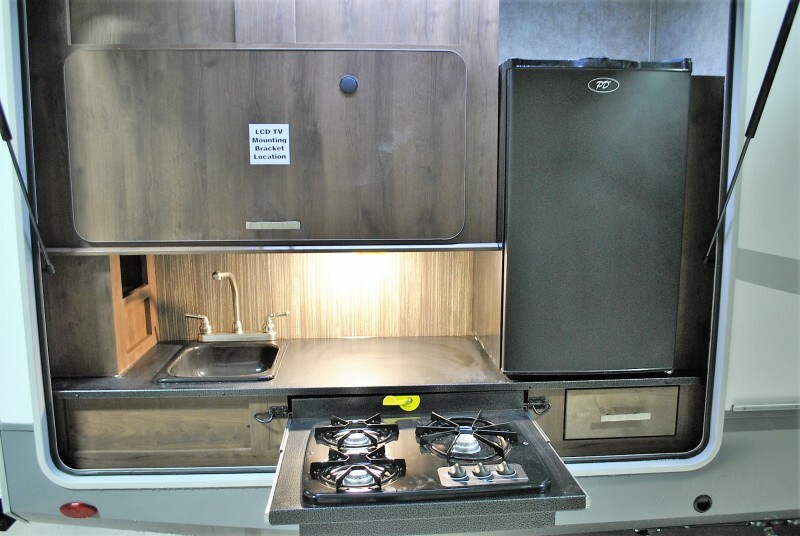 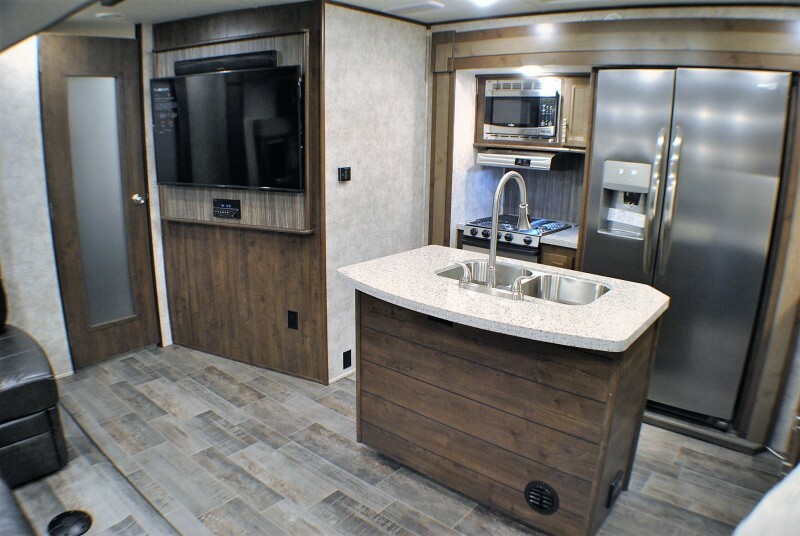 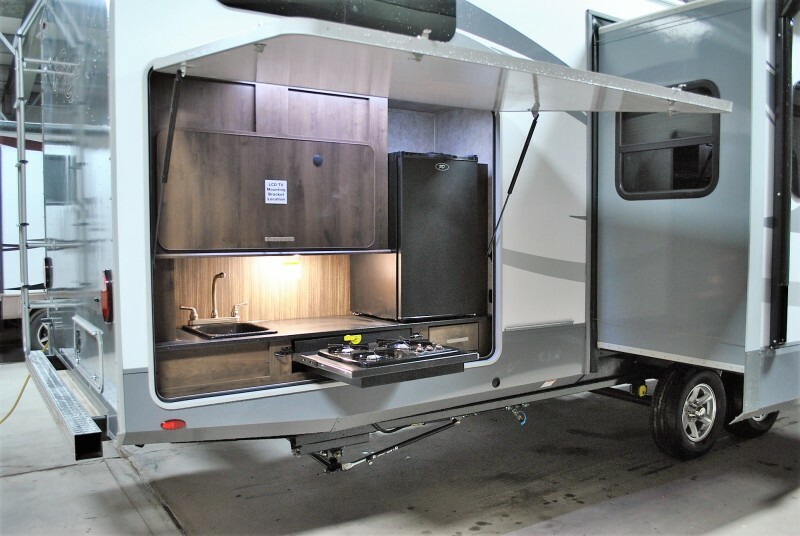 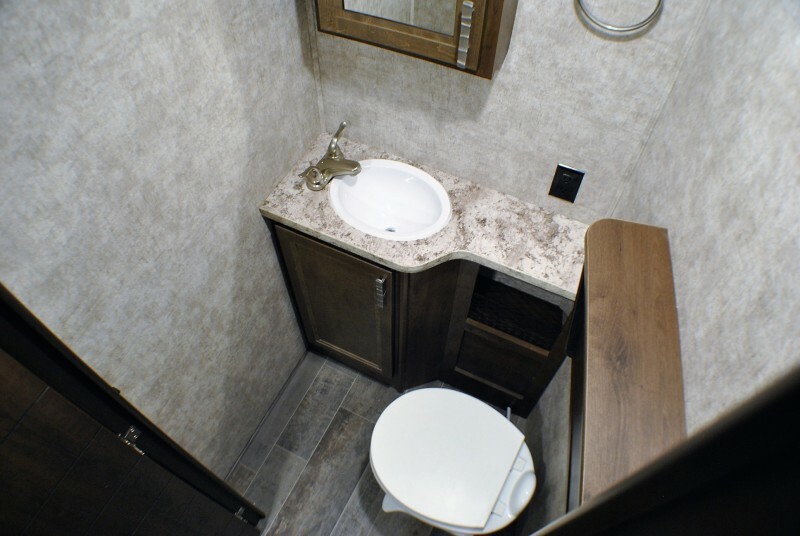 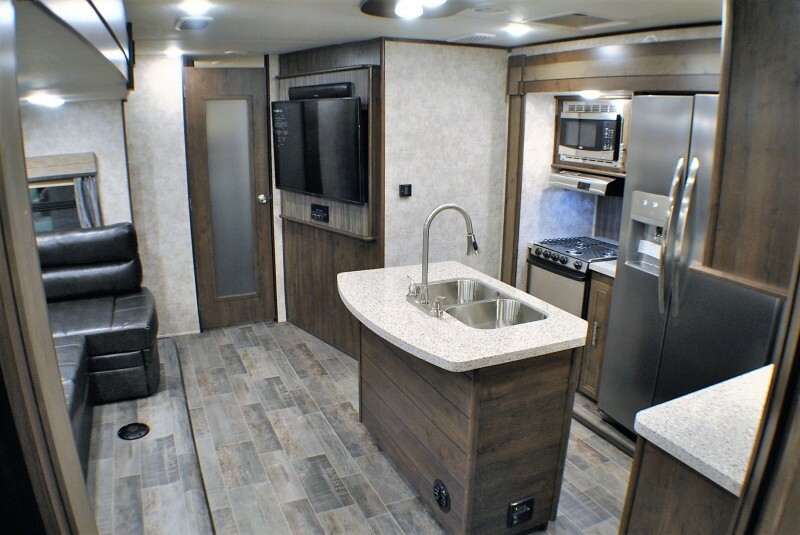 *** NEW BUNK MODEL *** Quad slide travel trailer… featuring Super U-lounge/sleeper, island kitchen, bunk room slide, Upscale travel trailer by Open Range, Large bunk room with sofa & bunks, Private side aisle bath, Large Outside kitchen,Private master, MUST SEE..